Want to see all the new items at the library? 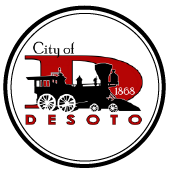 Check here for the most recent monthly De Soto newsletters. For archived newsletters, check here.